There’s more bad news for dip-netters and sport anglers in Southcentral Alaska. The Alaska Department of Fish and Game announced Wednesday that it will close the Chitina River to dip-netting due to this year’s abysmal sockeye return to the Copper River. Fish and Game will also close sport fishing for reds in the Upper Copper River Drainage. The closures will take effect Monday. Dipnetting opened on the Chitina just 10 days ago and the season was set to run for next two and a half months. Somerville said closing the fisheries is unprecedented. The Chitina River personal-use dipnet fishery attracts up to 8,000 Alaskans every year, and Somerville said the sockeye sport fishery in the upper Copper River Drainage typically averages about 15,000 angler days. Roughly 180,000 fish have returned to the Copper River this season, putting it on track for the eighth smallest return on record. But there is a silver lining for sport fishermen. 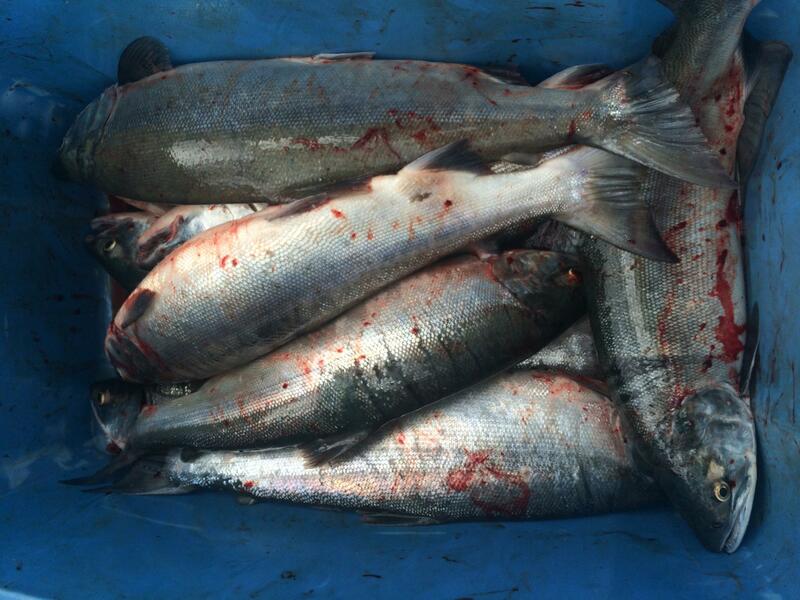 Low sockeye numbers have also shuttered the commercial gillnet fishery near the mouth of the Copper River, which Somerville said should increase opportunity for king fishing upriver. “Right now with the commercial fishery closed, the king salmon return to the Copper appears to be at or above our forecast of 43,000. So, I expect king salmon sport fishing to be spectacular this year,” Somerville added. There may also be a bright spot for commercial gillnetters. Fish and Game Commercial Fisheries Biologist Jeremy Botz said a late sockeye return to the Copper River Delta could provide opportunity in the commercial fishery. Botz said opportunity would be limited if the commercial fishery does reopen, and whether that happens will still largely depend the number of sockeye that make it upriver.